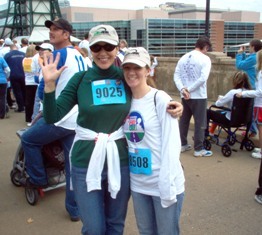 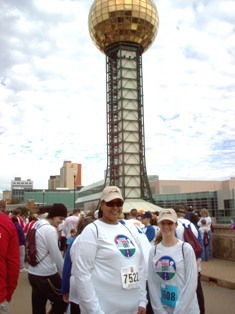 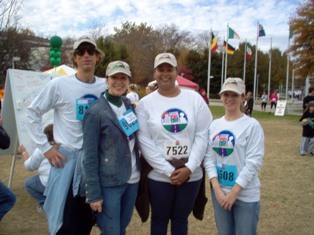 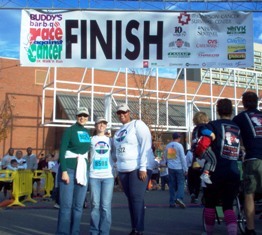 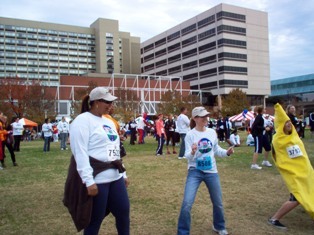 On Sunday, November 13, 2011, several members of the IdleAir team joined 5,000 other participants in the 2011 BUDDY’S Race Against Cancer to benefit the Thompson Cancer Survival Center Foundation’s Cancer Outreach Services program: www.buddysrace.org. 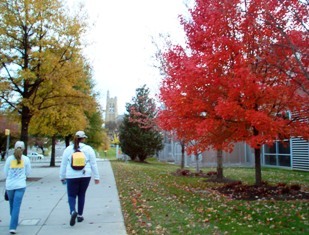 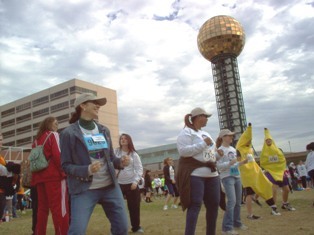 The Thompson Cancer Survival Center serves patients in Knox County and 17 surrounding counties, providing cancer screenings and education to the medically underserved, who have never received or could not otherwise afford such services. 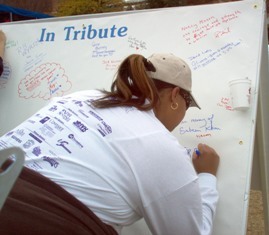 The IdleAir team donated $705 to support this cause. 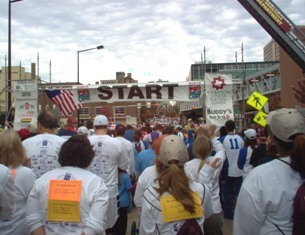 The IdleAir team is proud to participate in BUDDY’s Race Against Cancer, helping to save lives and walking in honor and in memory of many loved ones.